Whether you’re considering migrating all or just a portion of your applications to the cloud, the transition from on-premises can present challenges for any organization. You need to understand how much it will cost, how to size your environment, what virtual machine option to choose, and more. 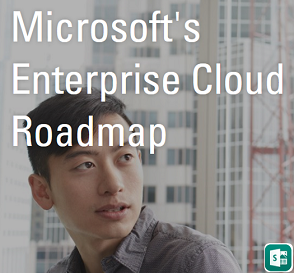 To help with this transition, Microsoft is offering a free cloud migration assessment designed to provide you with detailed information based on the specific configurations of your own datacenter. You can register for the assessment here: Explore the value of migrating your datacenter to a hybrid cloud. 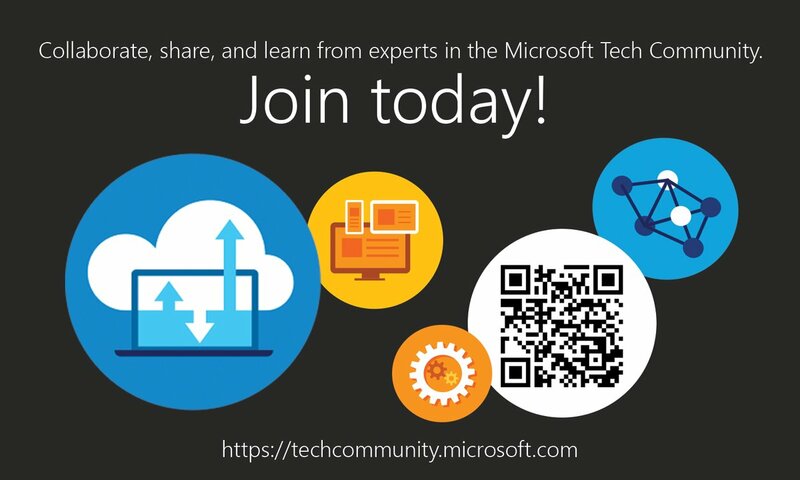 Access the Azure Migration Tech Community space for more information.